For some motorcyclists, long distances and dynamic performance go together like innovation and quality when they have a passion for a supreme touring experience. They sometimes like to enjoy trips with a pillion passenger, with or without luggage, and don’t want to do without comfort, speed or performance. They expect power just as they do excellent safety - combined in a top-quality motorcycle which also has an exciting visual appeal. 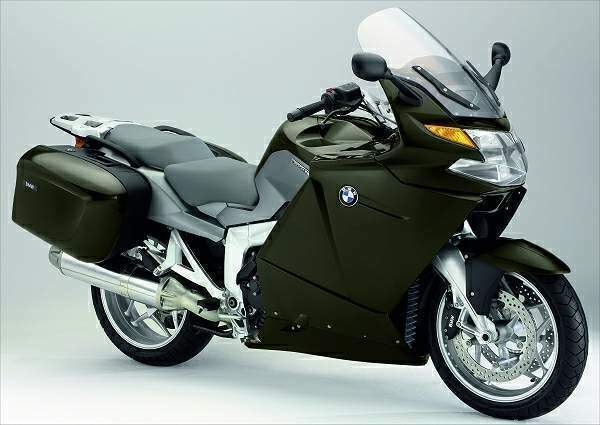 They may even take the bike out for a few thousand relaxing kilometres, savouring pure pleasure every inch of the way. This is the “Gran Tourismo” experience provided by BMW Motorrad - the world of the new K 1200 GT!The K 1200 GT has one of the most state-of-the-art and powerful motorcycle engines in the touring bike segment. 155 bhp and 130 Nm give a clear message: the heart of the fascinating BMW K 1200 S with its powerful torque is a definitely a sporty one. 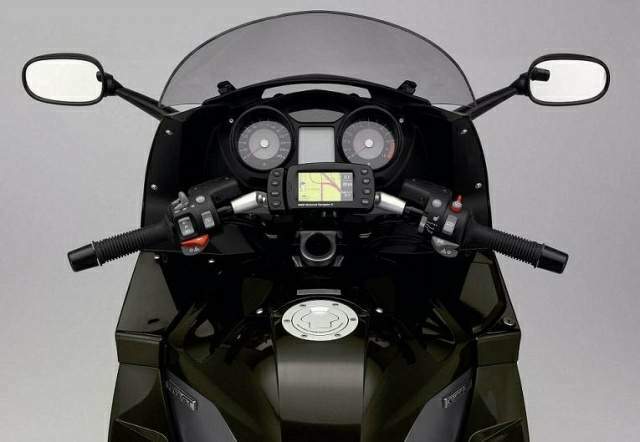 The unique chassis with Duolever and ESA (optional) along with excellent brakes ensure that the bike’s performance capacity is always well under control. The safety fittings leave nothing to be desired: ABS and electronic brake pad change indicator as standard, and such features as automatic cruise control, on-board computer with oil level display or xenon light as optional extras. The functional equipment also sets standards, including anti-theft protection, heatable seat and many ergonomical ideas on the comfort side. 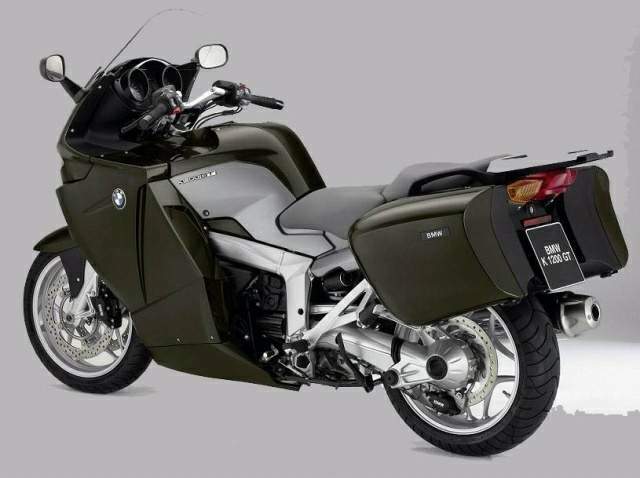 It goes without saying that a technological leader such as the BMW K 1200 GT has an individually tailored storage space concept and perfect wind and weather protection. 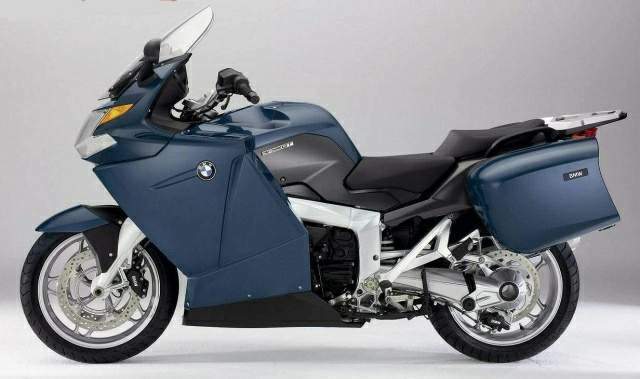 In short: BMW opens up a new dimension to all fans of dynamic and comfortable long-distance travel.